Planning a holiday in Spain? How about a trip to the beautiful Spanish city of Granada? 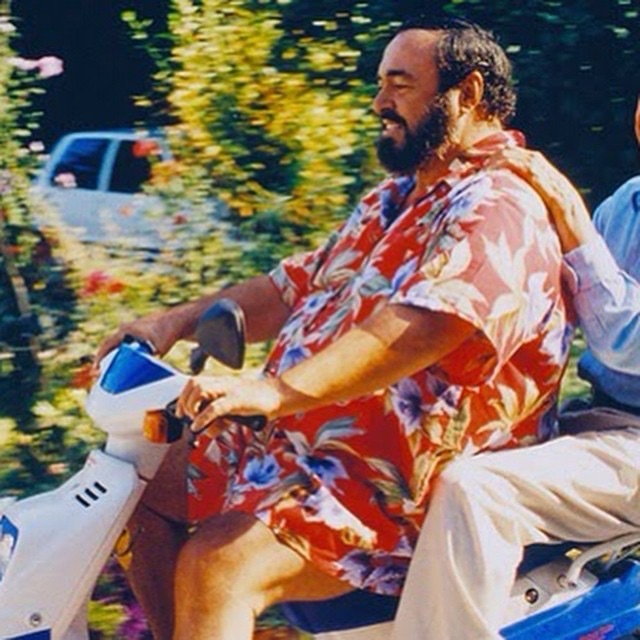 And why not let the great Pavarotti take you there? 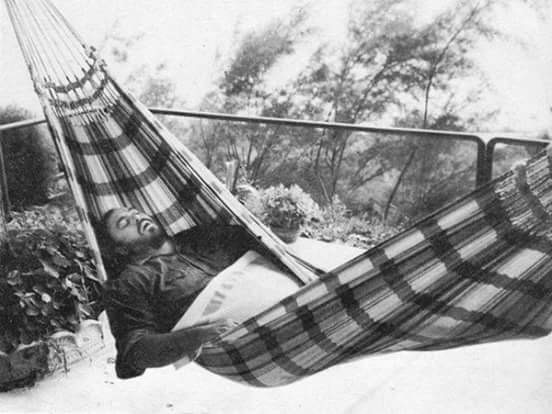 One song that Pavarotti included in his concert repertoire late in his career was the song “Granada” by the Mexican composer Agustín Lara. And you are quite right! This song is really about the Spanish city of Granada! 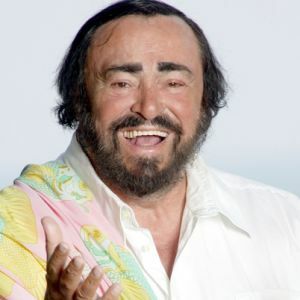 In the following two videos Pavarotti sings this beautiful song from live performances in Llangollen, Wales in 1995 and in Amsterdam, The Netherlands in 1997. This blog post no. 302 was first published 25-01-2016. Last revision 25-01-2016. 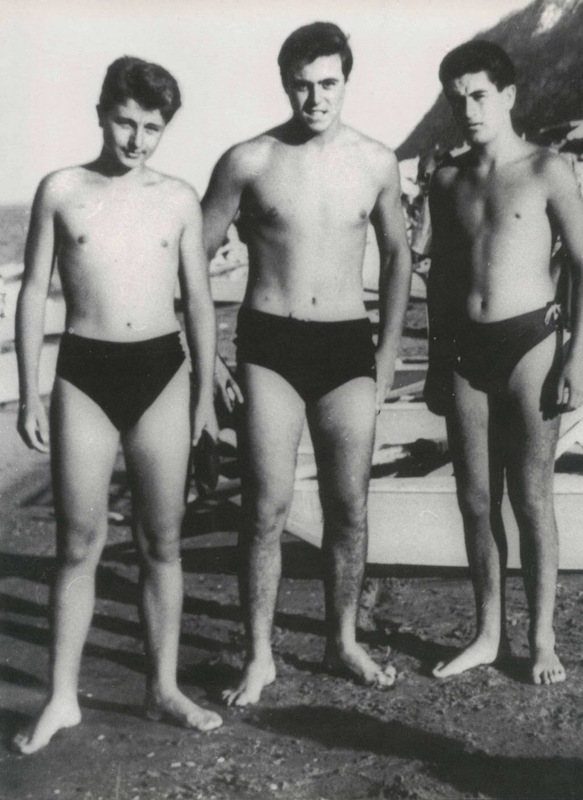 Posted in Luciano Pavarotti, Pavarotti, Pavarotti in Spain, Pavarotti's performances, Summer with Pavarotti on January 25, 2016 by Odd Pavarotti. Luciano, it’s so cold outside! 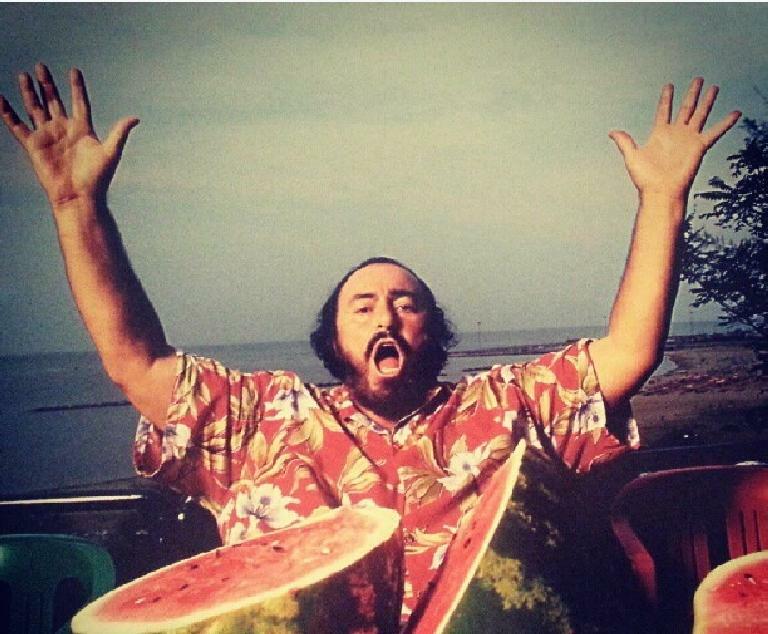 Sing summer songs, Pavarotti! I don’t know about where you are, but here in Norway it’s sooo cold! I guess many around the globe are experiencing the harsh realities of winter these days. We need some good music to warm us all up! 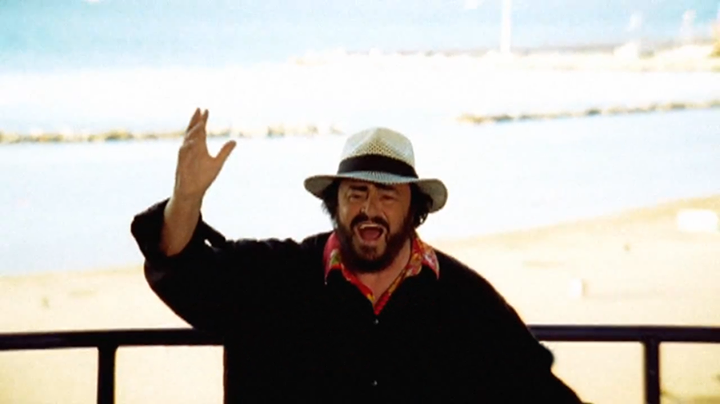 Here is Pavarotti trying to warm our frozen hands by singing “Che gelida manina” from the Puccini opera La Bohème. In fact, what we really need is some good summer songs! Well, it’s only January, but we do need summer to look forward to when it’s so cold as it is right now! 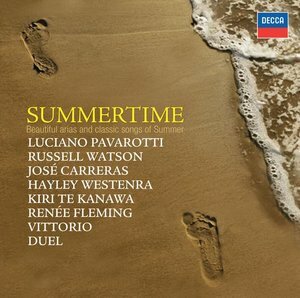 In 2009 Decca issued a CD compilation entitled “Summertime: Beautiful arias and classic songs of summer“ with various artists. 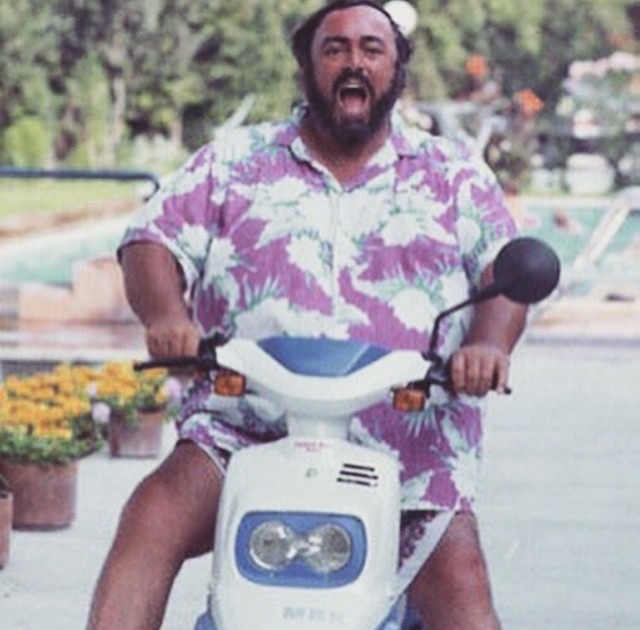 There are three Pavarotti songs on this album. The three songs are “O Sole Mio“, “Torna a Surriento” and “Funiculì, funiculà“. All are studio recordings on the CD, but the videos below are all live performances except for “Funiculì, funiculà“. 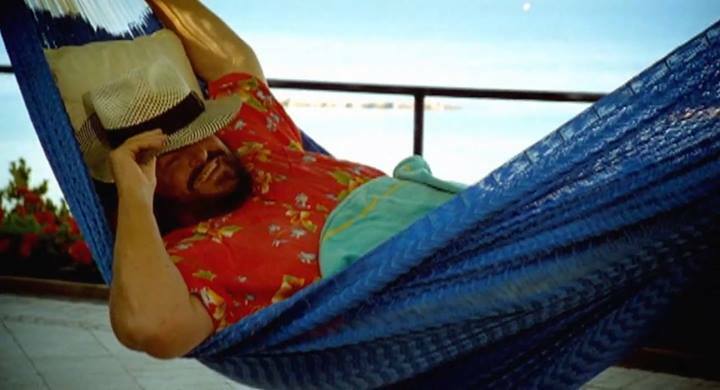 Do you want more summer songs by Pavarotti? 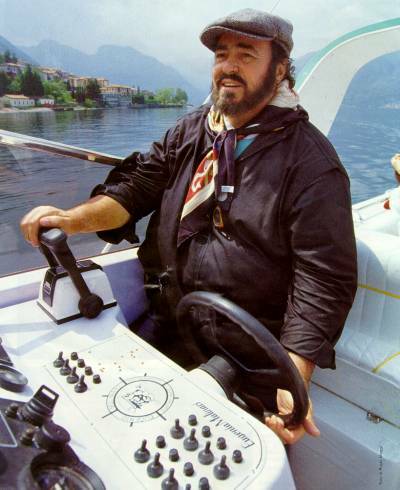 Check out my Spotify playlist “Pavarotti summer“! 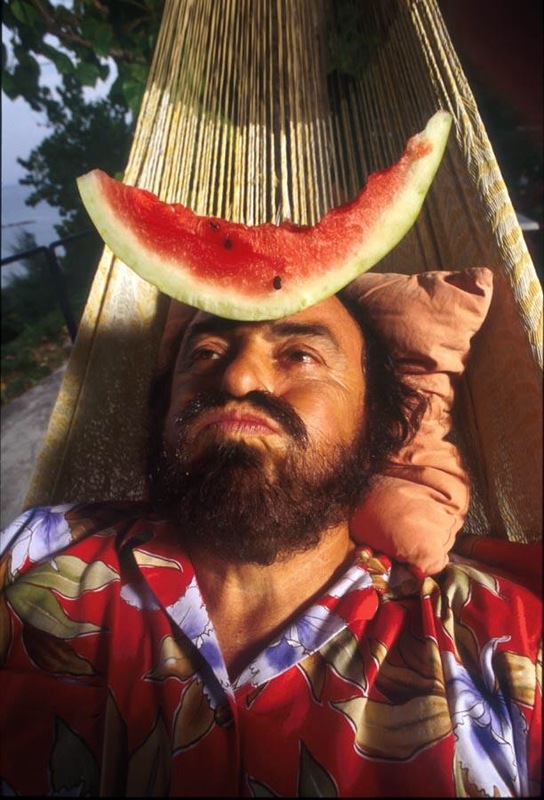 This playlist contains 40 summer related Pavarotti tracks for your listening pleasure! Enjoy the winter! Dream of summer! Play Pavarotti! This post was originally published 16-01-2013. Last revision 16-01-2013. 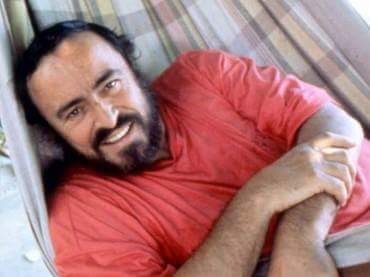 Posted in Luciano Pavarotti, Pavarotti, Pavarotti's performances, Pavarotti's recordings, Summer with Pavarotti, Winter with Pavarotti on January 16, 2013 by Odd Pavarotti. It’ summer! Still! The weather might not look a lot like summer where you are, but that summer feeling is hopefully there! Some opera stories play out their drama in a specific season, but for some operas the season isn’t specified or isn’t relevant for the story of the opera. The opera “L’elisir d’amore“ by Donizetti is for me the ultimate summer opera. I don’t know if that’s correct, but this opera gives me a summer feeling. The drama is light and funny, and all productions I’ve seen have looked like it’s summer. Or is it just because the drama takes place in a small Italian village that I therefore so easy conclude it’s summer? Never mind! L’elisir d’amore reminds me of summer and is therefore a summer opera for me! Basta! 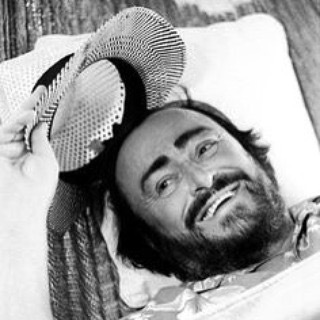 L’elisir d’amore is for me also the ultimate Pavarotti summer opera. 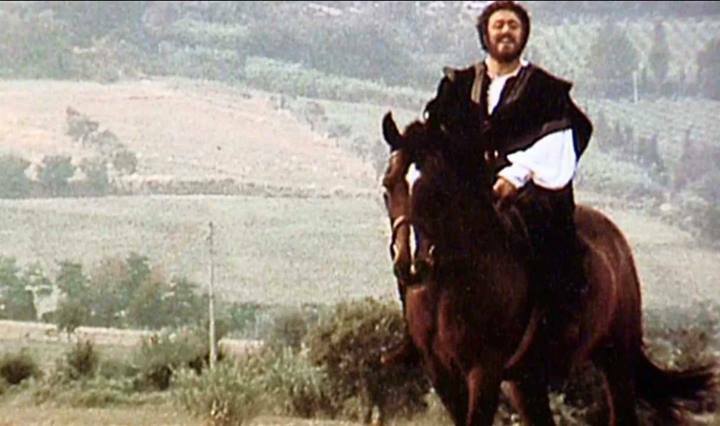 The role of Nemorino was one of Pavarotti’s favorite roles, a role he also sang in the last stage of his operatic career. 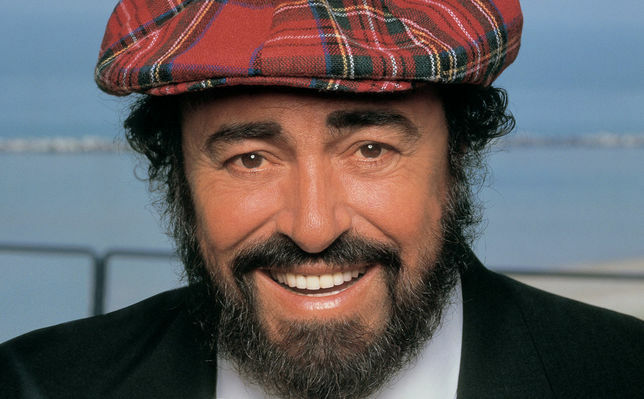 Pavarotti in L’elisir d’amore is well represented on record. There are two audio and two video recordings available, in addition to several unofficial recordings. 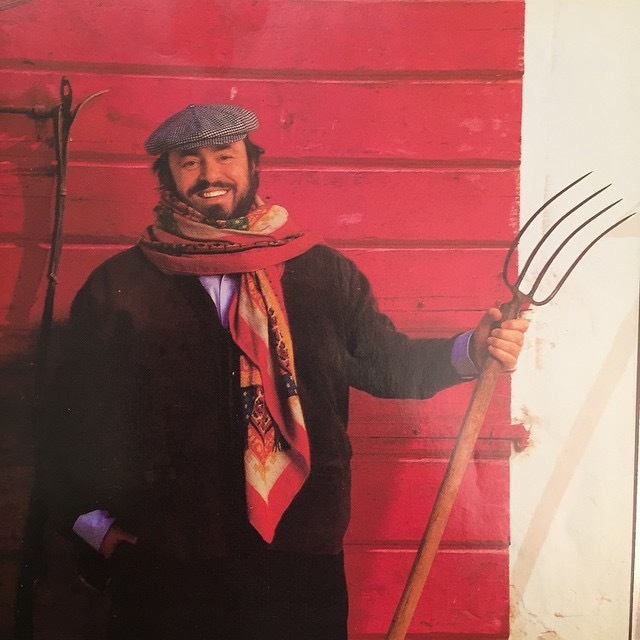 More about Pavarotti in L’elisir d’amore on record in another blog post. Here are two videos from the two official video recordings. Both are from The Metropolitan Opera in New York, the first from 1981 and the second from 1991. Both operas were broadcast on TV. This is my favorite Nemorino aria followed by my favorite Nemorino duet! 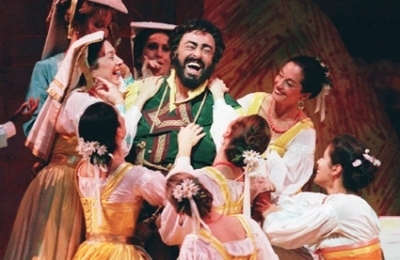 Enjoy Pavarotti’s Nemorino and enjoy what’s left of the summer!